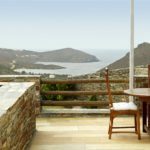 Heliades Villas is built amphitheatrically in the area of Kato Fellos in Andros, only 10 minutes from the port of Gavrio and consists of three impressive villas, Villa Helias, Villa Etheria and Villa Phivi, waiting to host your most dreamy moments in nature and next to the blue of the Aegean Sea. 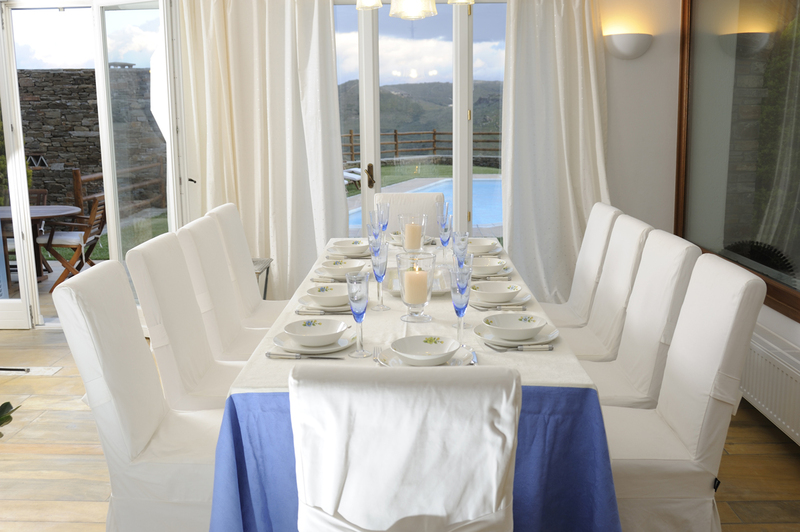 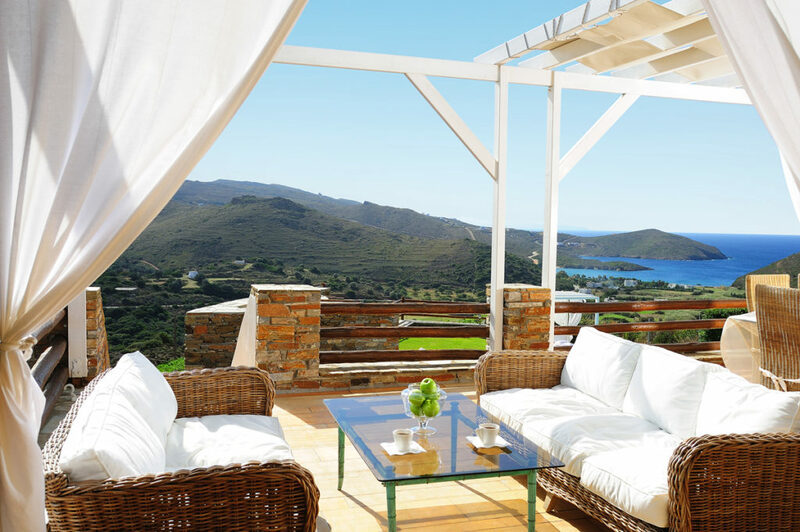 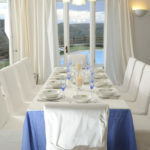 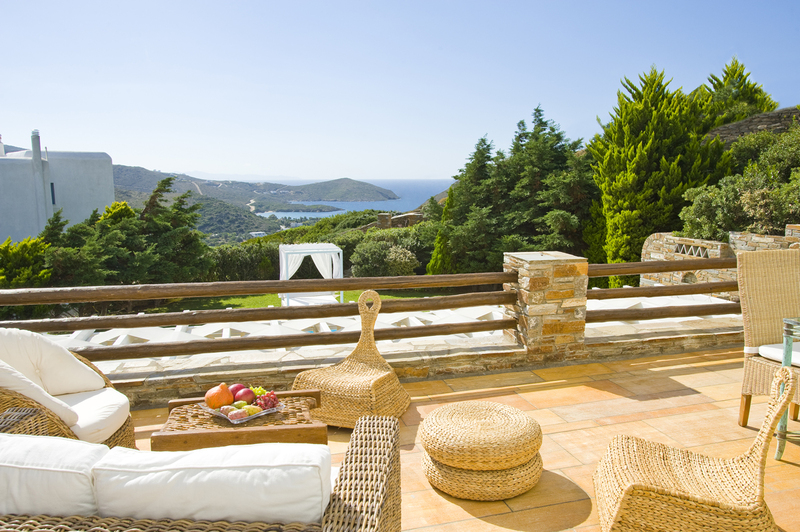 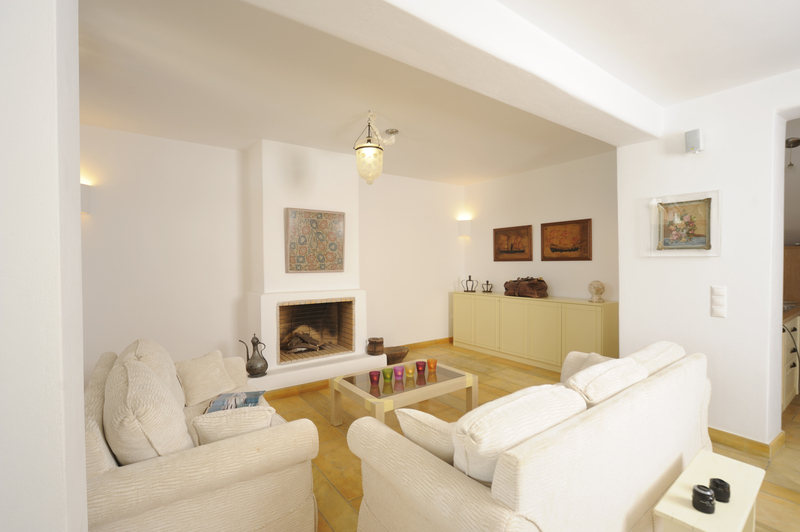 Each villa offers accommodation for 8-10 people and provides total privacy. 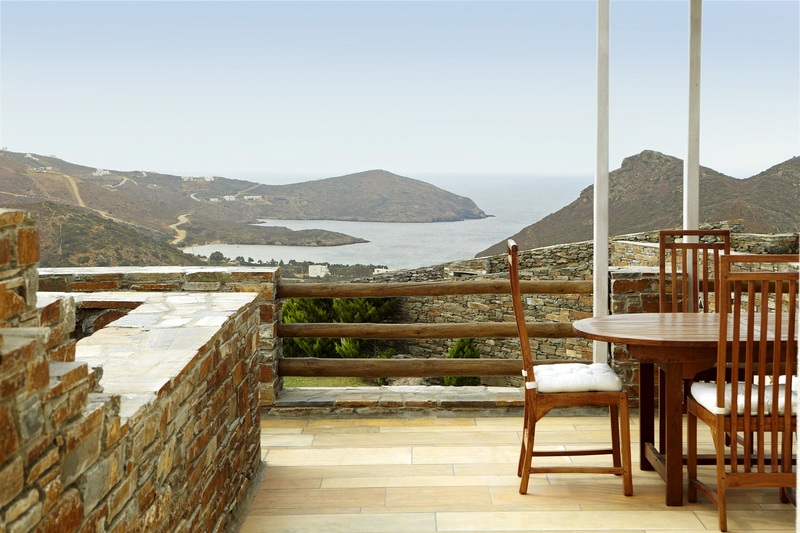 Functionality and luxury emerge from the Cycladic architectural style, combined with elements of modern architecture, giving a sense of elegance and tranquillity. 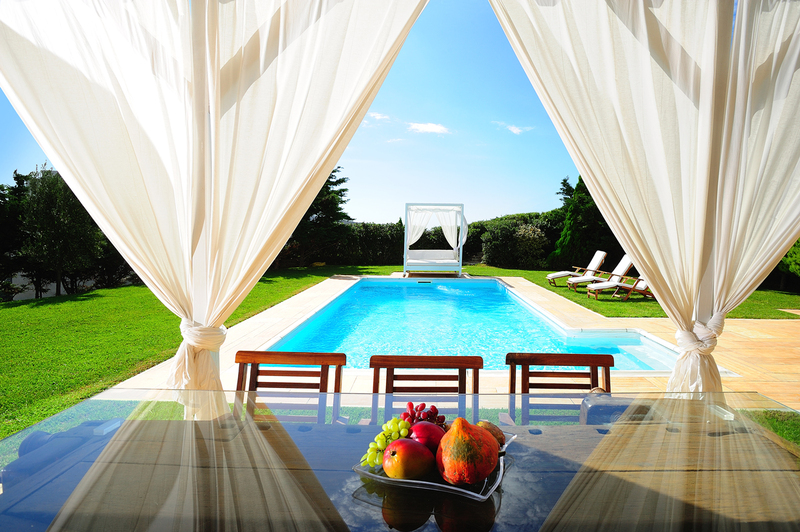 In combination with the magnificent view of the sea from the perfectly landscaped outdoors with the private gardens and swimming pools, Heliades Villas fascinate all visitors. 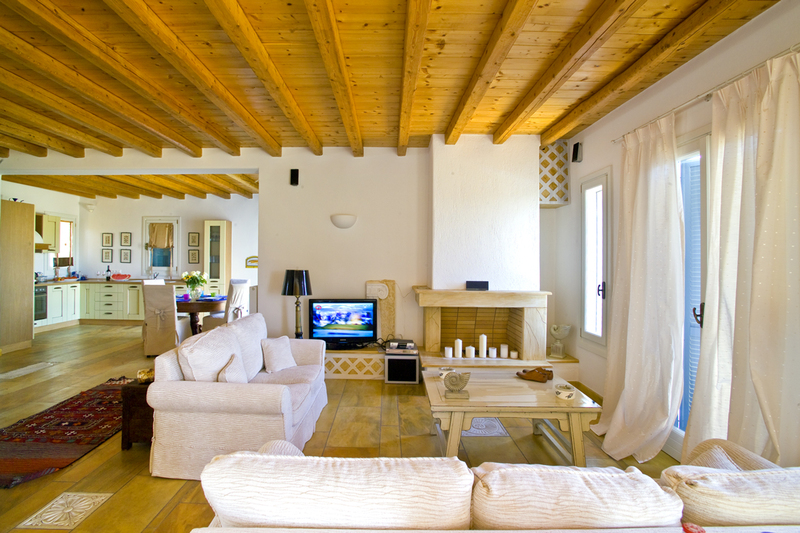 All the comforts and services of the lodgings create the right environment for families and friends who wish to enjoy the island and fill them with unforgettable memories.